This combination of Armaid and roller provides intense, hard-core therapy for individuals with heavily muscled arms. 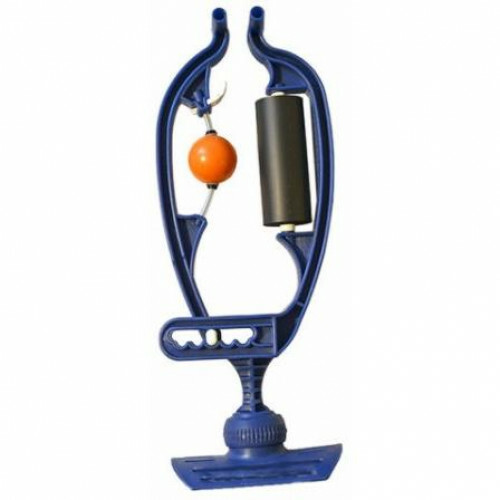 The Orange Roller is the "lacrosse ball" of the 4 rollers, allowing you to really dig into your trigger points. Not for the average user. * This is an extremely hard roller. It is not recommended for bodies with low muscle mass or tender tissue. This is an excellent roller for Trigger Point Therapy and Cross-Fiber Friction. Enjoyed by bodybuilders, CrossFitters and professional athletes.